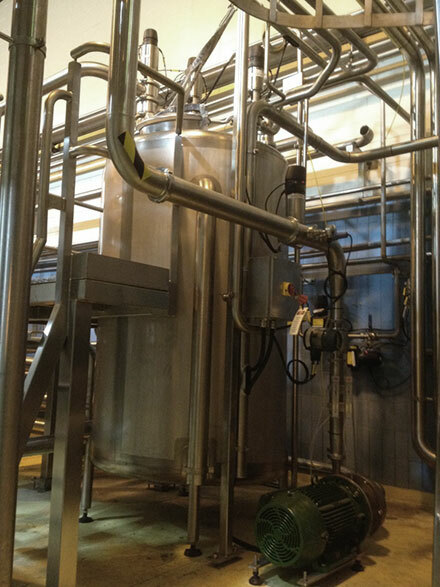 Our client had to significantly increase their milk pasteurisation and separation capacity. 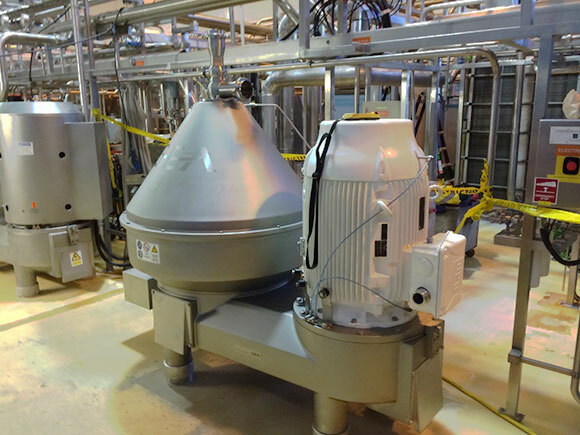 A new system would allow the site to process more milk while at the same time building in operational flexibility. 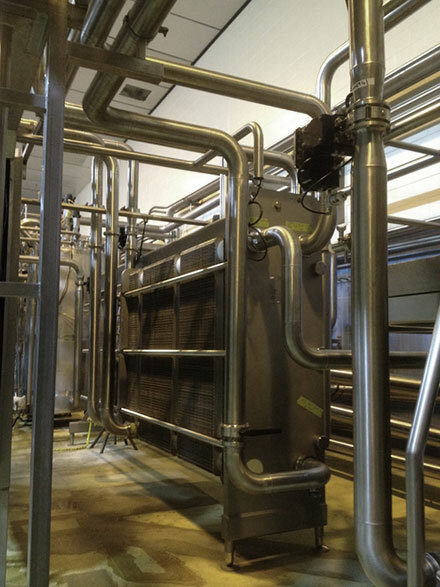 The solution involved the turnkey supply and installation of; a plate heat exchanger (PHE) pasteurizer (60,000 L/h milk), a cream PHE chiller (7,500 L/h at 45%), a disk bowl separator (60,000 L/h milk), significant hygienic valve manifolds, pumps, instruments, piping and chemical dosing equipment. 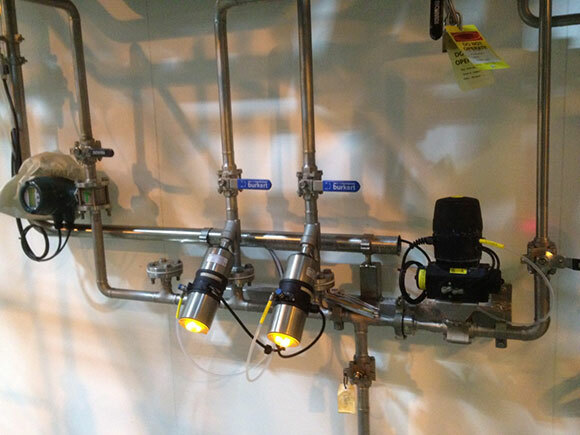 Installation involved the demolition and removal of existing equipment in a hygienic operational plant to allow for space for the new plant. The system was installed on a very tight timeline to cope with an impeding "super flush" milk season.